Internationally acclaimed songwriter and musician Stuart Townend is to perform live in Walsall as part of a UK-wide tour. Known across the globe for songs and hymns including In Christ Alone, How Deep the Father's Love and The Power of the Cross, it is the first time Townend has played the Walsall town centre church. Townend has been compared to historically famous hymn writers including Charles Wesley, whose Hark! The Herald Angels Sing is a Christmas favourite and Isaac Watts who wrote the classic When I Survey the Wondrous Cross. With nine solo albums to his name, Townend's most recent album Courage is his first for four years and includes the song Keep You Here, inspired by his brother Phil's journey with cancer. Brighton-based Townend is a regular on BBC television's Songs of Praise and last year received The Thomas Cranmer Award for Worship 'for his outstanding contribution to contemporary worship music' from the Archbishop of Canterbury the Most Revd Justin Welby. 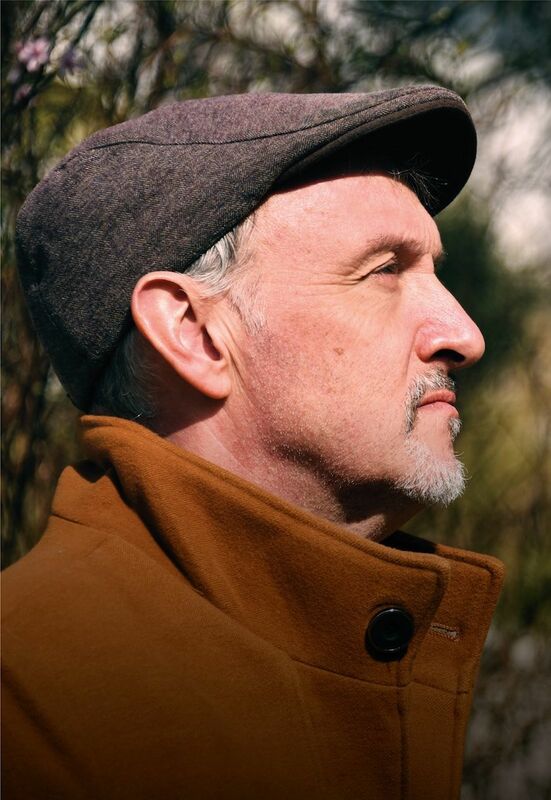 Performing with his band, Townend is embarking on the 13-date Courage tour including dates in Scotland and England with the Walsall event taking place at Walsall Central Hall Methodist Church, Ablewell Street, WS1 2EQ on Sunday 2 December at 7.30pm, with doors opening at 6.45pm. Tickets cost £15 by emailing walsallcircuit2804@gmail.com or calling 01922 474053. Entry is by ticket only.